United States-based casino operator MGM Resorts International says it has completed its offering of US$1 billion of 5.5-percent senior notes due 2027, which were issued at par – the latest stage of a rearrangement of its borrowing. MGM Resorts runs casinos in the United States, and in Macau through a subsidiary, MGM China Holdings Ltd. In a written announcement issued on Thursday, MGM Resorts said it wants to use the net proceeds, together with other funds, to buy up to US$1-billion worth of its outstanding 6.75-percent senior notes and 5.25-percent senior notes, both of which are due next year. The company will use any excess net proceeds for general corporate purposes, which could include refinancing other borrowing, paying dividends on common stock or buying back common stock. MGM Resorts had US$15.3 billion in debt outstanding as at December 31, including US$2.4-billion under a credit facility for MGM China. The company is seen as a contender for a gaming licence in Japan when the government there opens the bid for the first casino resorts to be established some time in the next decade. 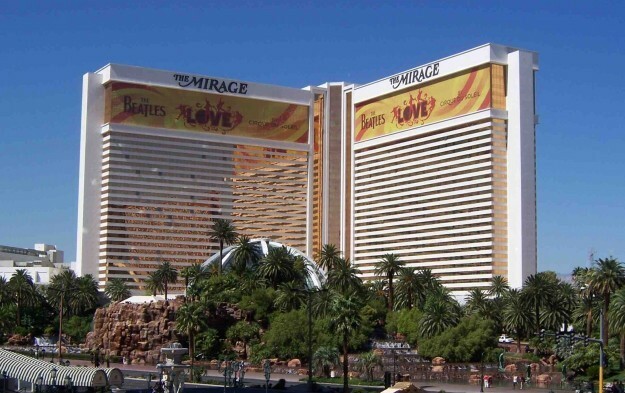 MGM Resorts has suggested that the capital cost of a resort in Japan could be US$10 billion.